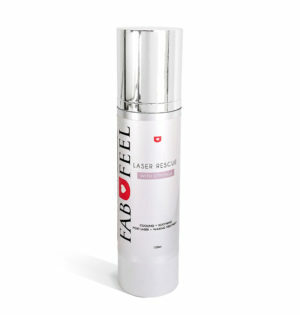 Fabufeel’s AHA scrub is formulated to deeply clean, refresh and exfoliate your skin. 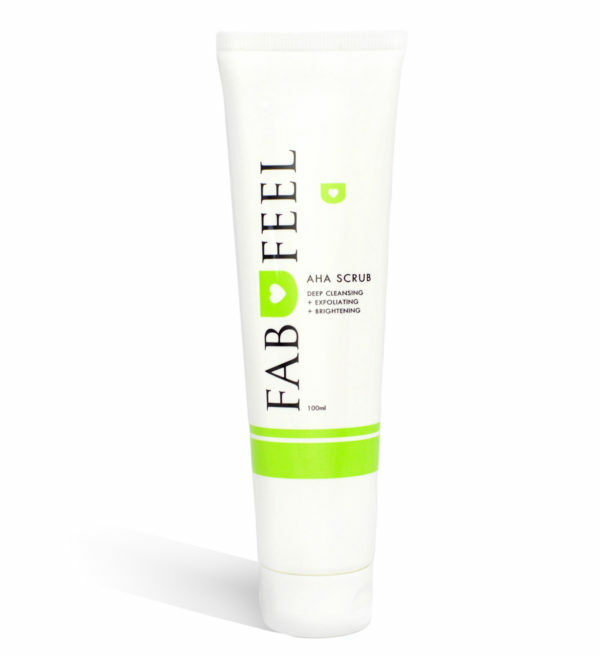 This scrub will leave your skin feeling fresh and looking bright. 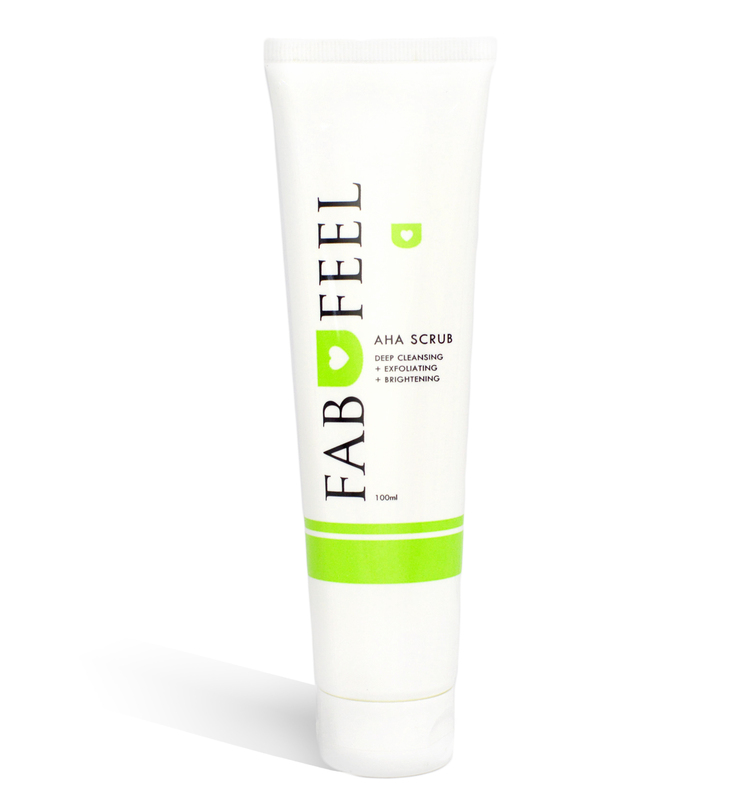 The AHA Scrub is also great for treating acne scarring and hyper pigmentation.